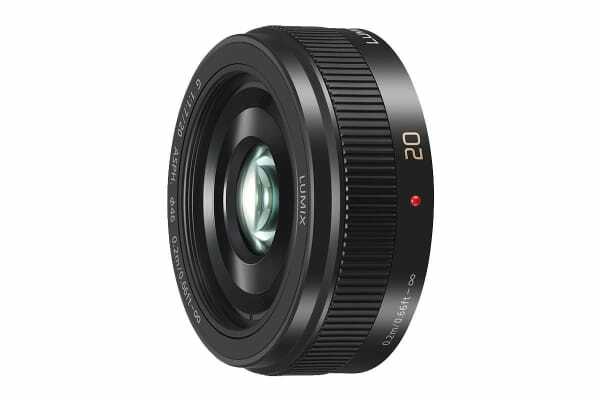 The Panasonic Lumix G 20mm f/1.7 II ASPH. 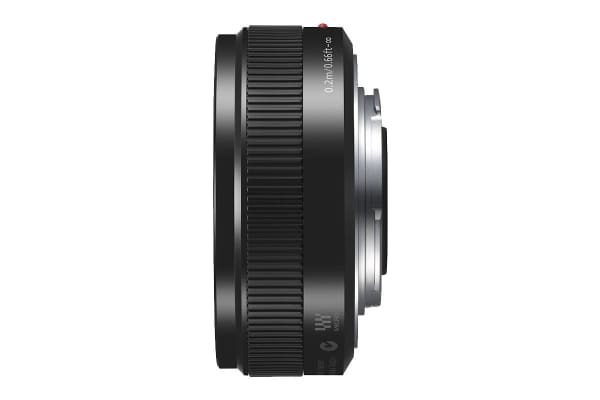 Lens is an amazingly sharp compact lens with superb F1.7 brightness. 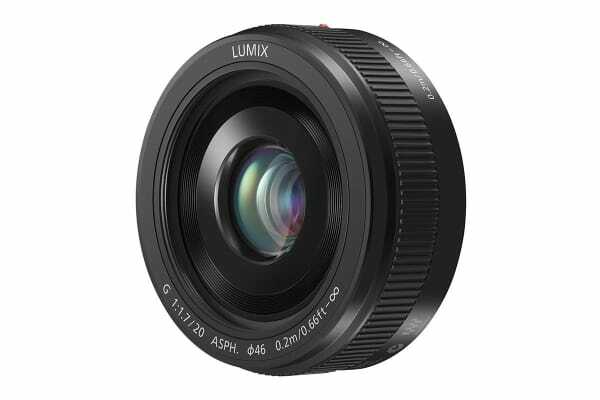 The Panasonic Lumix G 20mm f/1.7 II ASPH. Lens is also designed to work with the Micro Four Thirds lens standard and is compatible with Panasonic Lumix G digital cameras. A new metal finish replaces the original 20mm lenses resin body and combines with a durable metal mount for a sophisticated premium feel. 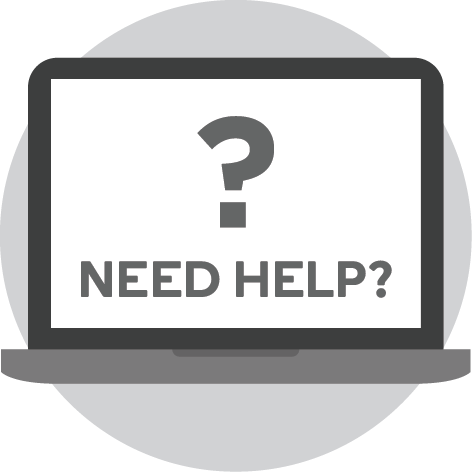 Optically this lens offers great performance with two aspherical lenses and a multi-coated lens surface for reduced ghosts and flaring.